Playing tricks and pranks on people can be a lot of fun. It isn’t always fun when you are the victim of a prank, though. The secret to a good trick or prank is to be mean, but not too mean. Friendships shouldn’t be ruined over a silly joke. Physical fights should not be the result of a trick. People do, at times, take things a bit too far. Sometimes pranks can have disastrous consequences, really. 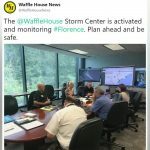 If you are plotting a prank, the safety of all involved should definitely be considered. 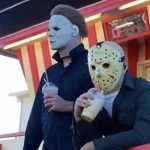 Here are twelve examples of tricks and pranks that might make you laugh. I have always suspected this was the case with many recycling bins. It all just ends up in one bag that gets tossed in the regular trash. A lot of businesses care more about looking environmentally conscious than anything else; they don’t actually care about the environment. People are being fooled. Sadly, that is the way of the world. A lot of people pretend to care about certain causes, but once they actually have to get off their butts and do a bit work, they suddenly stop caring. You can claim to care about the homeless and the hungry, but if you’re not donating money to an organization that feeds the hungry or volunteering your time, those are just empty words. You are just trying to make yourself look good in the eyes of others. Sadly, there are a lot more people who claim to care about certain noble causes than those who actually care to do anything at all. This one is sort of a joke on the consumer. 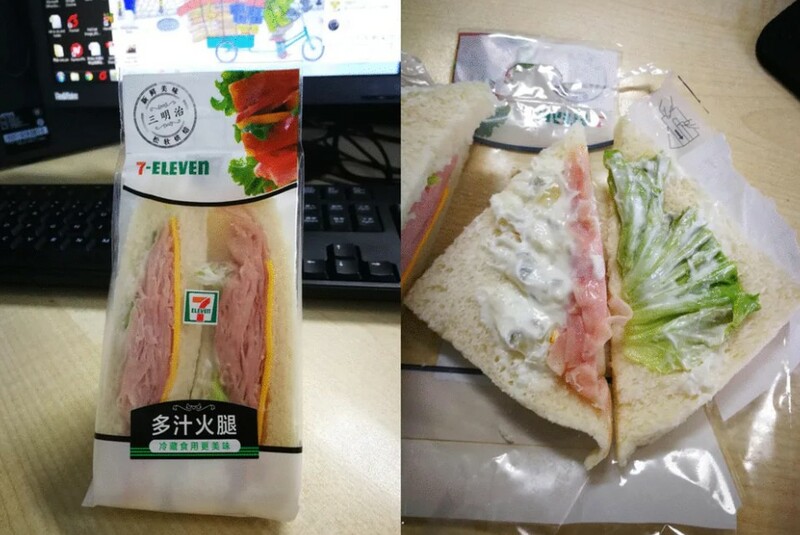 That is one of the more disgusting-looking sandwiches I have ever seen in my life. I would have to be starving to death in order to eat that. What’s with all of that mayonnaise? That is just way too much of the stuff. Even if I liked mayonnaise, I wouldn’t eat it. You can get good sandwiches and food at gas stations and convenience stores, though. I am lucky enough to live in the part of the United States where one can visit a Wawa. They’re the best convenience stores out there, at least in the United States. I have been eating sandwiches from Wawa for well over a decade; in all of those years, there was only one mistake. I can’t even be sure it wasn’t my fault. However, 7-Eleven is an interesting brand. It is hard to believe that there are over 65,000 of them in the world. They can be found in numerous countries, including the United States, Australia, Canada, Mexico, and Taiwan. This is clever stuff. Unfortunately, unless you are rich or particularly good looking, it can be hard to get a date. If you have ever been on a dating site, you know what I am talking about. I have never seriously used online dating. I actually recently attended a wedding between two people who met on one of those sites, though. According to the bride, she spent a lot of time looking through a lot of profiles; it wasn’t exactly an easy or fun process. It is, frankly, remarkable how demanding people on dating sites can be. People can be very specific about what they want, and what they want is often sort of unreasonable. Unattractive, unemployed people, for example, will be looking for a mate who has his or her own house and a high-paying job. You should really only expect so much when your life is in the crapper. Anyway, I wonder if this little text message exchange worked out for the sender. 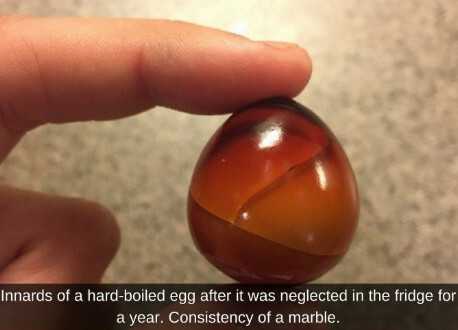 I kind of hope it did. 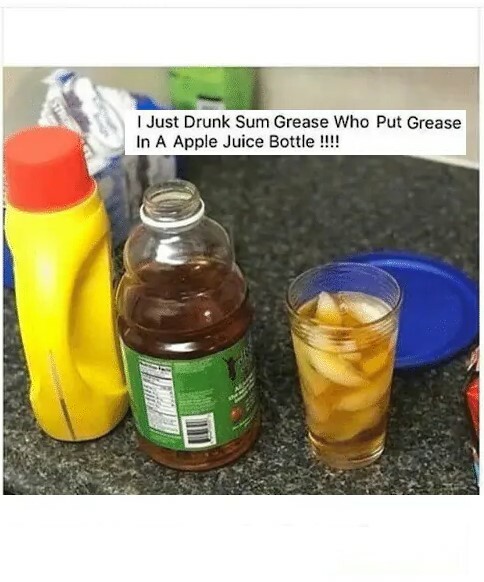 Someone apparently put grease in an apple juice bottle. That’s a pretty mean prank, I think, and it could make someone sick. If I was expecting a nice, refreshing drink of cold apple juice but wound up with a mouthful of grease, I would probably throw up. This is one of those pranks that probably ruin a friendship. Apple juice is one of the most popular fruit juices out there, and there are definitely some health benefits to drinking it. It is often fortified with vitamin C, for example. It is possible that drinking juice may improve one’s memory. However, it is relatively high in sugar. A glass of it contains roughly 130 calories, so you probably don’t want to drink too much of the stuff. I don’t know if I would classify this as a prank, per se, but it is definitely a pretty impressive trick. There is no image manipulation here; this look was achieved using makeup. Whoever did this definitely has a lot of talent. 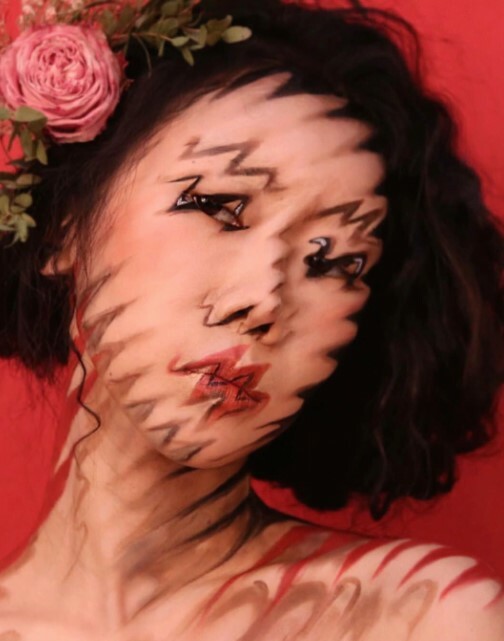 However, this woman might have a little too much time on her hands, because this look probably took a lot of time to achieve. Why would she want to look like this? I don’t see the point of making yourself up in such a fashion. She looks kind of scary. It would be interesting if she used this picture on one of those dating sites. I don’t know if it would be good or bad attention, but she would definitely get a lot of it. This is one of the meaner pranks on this list. 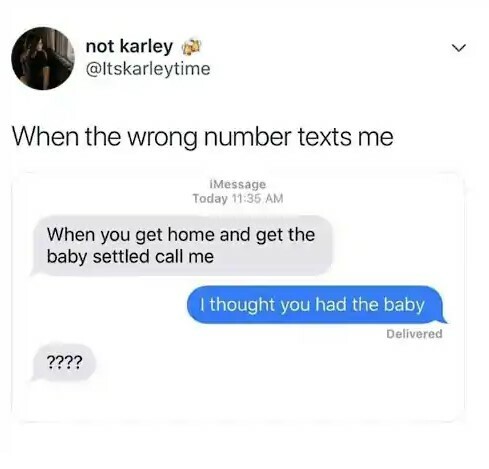 Granted, people need to be more careful when they send text messages, but it isn’t funny to make people think their baby has been misplaced. Okay, the response is pretty funny to us, but it probably wasn’t funny to the person who sent the text message. He or she was probably very worried about his or her child for a moment or two there. I really hate it when strangers accidentally call or text me. I don’t answer numbers I don’t recognize anymore, but I used to, and things would often get weird. For example, I once picked up a call and someone started singing “happy birthday” to me. It was not my birthday, and my name is not Lydia. I have also received many horrifying texts. It is really quite disturbing what people will write to one another. For a week or two there, I was receiving phone calls from a number that was only one digit away from mine. I have no idea what that was about. I didn’t answer the calls, but I was definitely creeped out. I also have a relative who appeared to be getting calls from her own phone number for a while. I’m glad she never answered. It is all a big scam. An automated voice will claim that your account with your mobile carrier has been “compromised” and ask you for personal information. My advice is to never answer a call from a number you don’t recognize. If someone really wants to get a hold of you, they will leave a message. This is sort of a joke on anyone you let use your mobile phone to make a call. In a weird way, it is sort of brilliant. It is also sort of disgusting and not very practical. 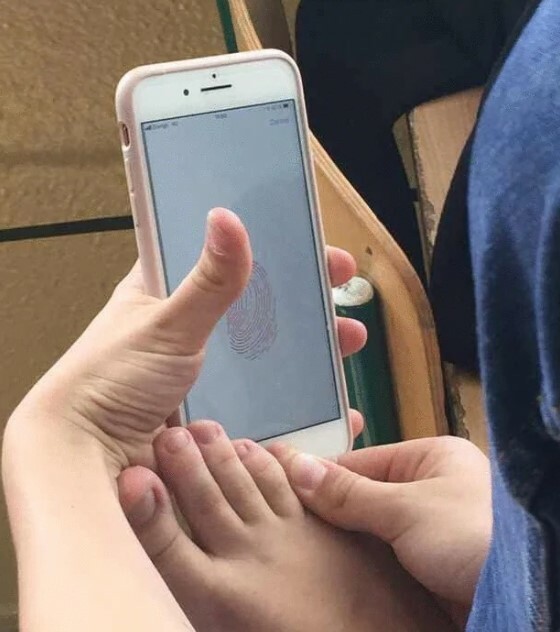 If you want to unlock your phone, you’ll need to take off your shoe. That’s not a big deal if you are wearing sandals, but what if it is cold outside and you are wearing boots? According to an article I read, your phone is actually much, much dirtier than your toilet seat, which doesn’t surprise me. Think about how many times a day you check your phone, and think about all of the disgusting things you touch on a daily basis. Also, as disgusting as it is, a lot of people use their phone while on the toilet. When toilets flush, they tend to spew forth germs, and they can end up on your phone. Actually, there are a lot of things far dirtier than a toilet seat. For example, your desk at work and your keyboard are probably a lot dirtier. 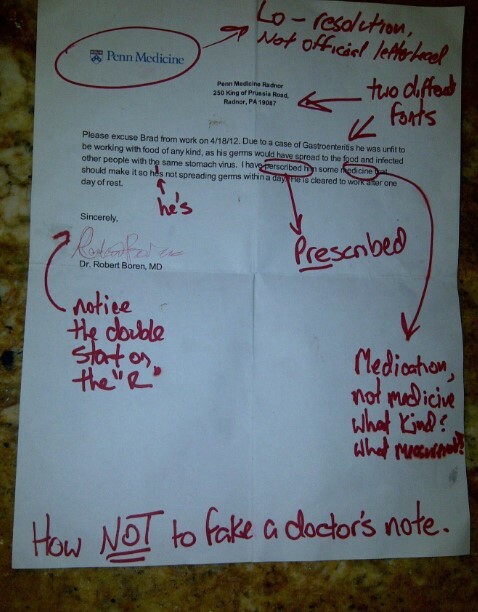 This is a pretty funny joke, and it is definitely a clever response to such a request. This is a pretty clever young woman. In general, I wish people would stop taking photos of themselves in their underwear or wearing nothing at all and then sending those photos to others. 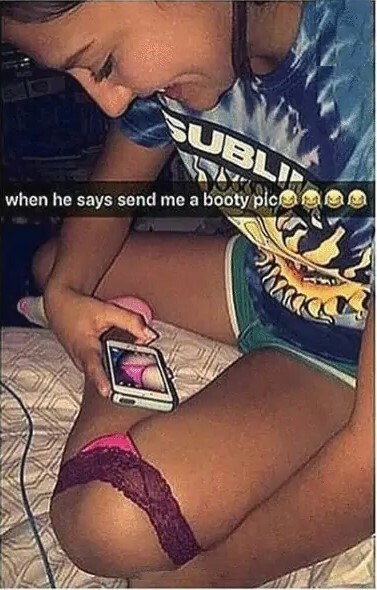 Even if you trust the person to whom you are sending the picture at the time, that doesn’t mean you should—or always will. Once you take that picture and send it to someone else, that picture could conceivably be out there on the internet until the end of time. Those sorts of pictures can and do come back to haunt people. I know a teacher who got in trouble with her boss because she was out at a bar and one of her students was there; the teacher was legally allowed to be there, obviously, but she had consumed one too many alcoholic beverages. Technically, because the bar was also a restaurant, the high school student was legally allowed to be there. Anyway, the picture of the tipsy teacher—who wasn’t really doing anything wrong, mind—circulated amongst her students, and it came to the attention of the higher ups of the school. The teacher didn’t get fired, but she was embarrassed. She is, sadly, something of a recluse now. It is a dangerous world out there now that practically every single person you meet has a camera on their person. This is not a funny prank. This is not funny at all. It definitely stinks when someone ruins your stuff, but this little prank could ruin more than one life. This is not a rational response to broken headphones. 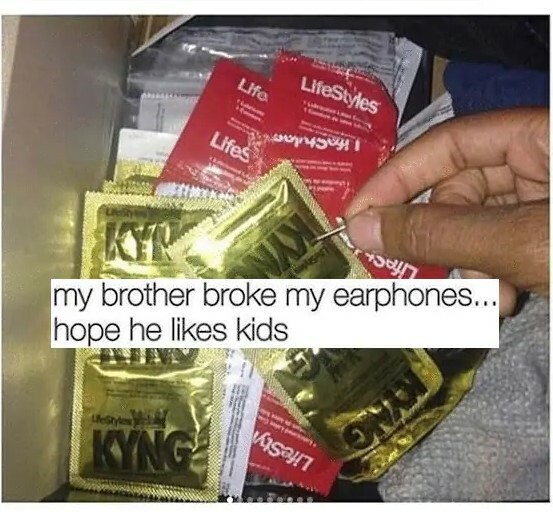 I sincerely hope that whoever poked those holes, after taking this picture, realized what a horrible thing they did and confessed to the brother. On the one hand, you have to give Brad credit for trying. 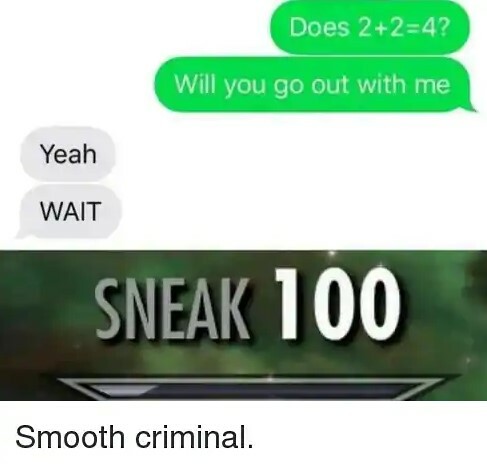 He definitely failed, but he put in a decent amount of effort. If he had paid a bit more attention to the little details, he might have gotten away with this. I wonder why he was so desperate to get out of work. Couldn’t he have just called in sick? Most employers don’t want you working if you’re ill, as you’ll just make your co-workers sick. You definitely shouldn’t be working around food if you’re sick. Then again, if you don’t have any sick time and you have bills to pay, you might not have much of a choice. 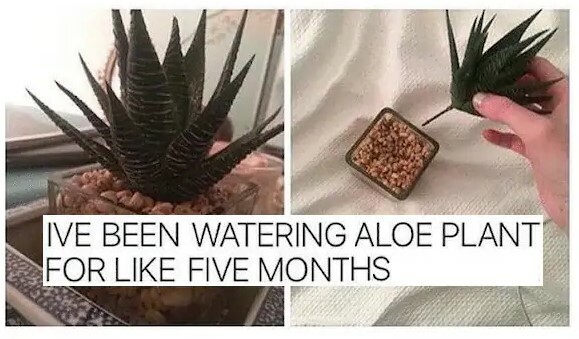 I find it hard to believe that someone could be tricked into watering a plastic plant for five months, but I suppose stranger things have happened. I like plastic plants. I can’t just can’t keep real ones alive for some reason, and it makes me sad. You don’t have to worry about plastic plants dying on you. I really like fake Christmas trees. Growing up, my parents insisted on live Christmas trees, and the whole process was a real pain. First you had to find the tree, and then it needed to be cut down. You had to make sure it was watered. 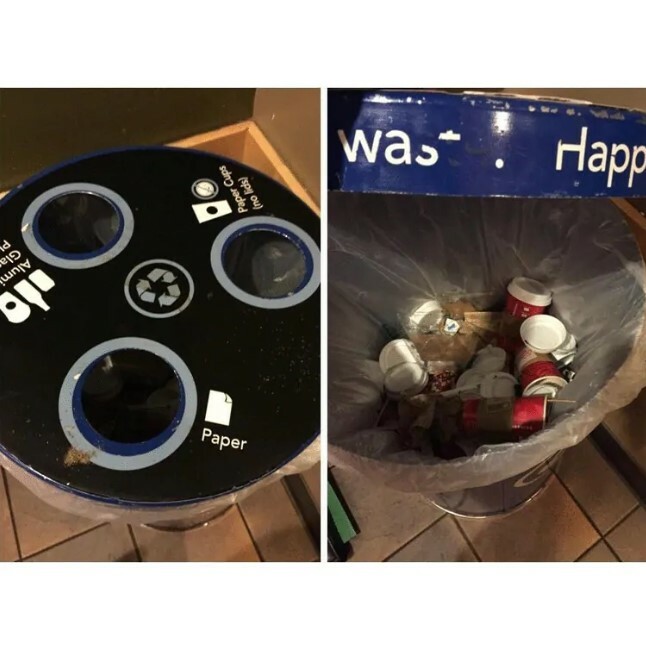 Then, after the holiday season had ended, you had to find a way to dispose of it. I was also sort of allergic to them, so touching them made me itchy. I’m glad to have a fake one now. It makes me dread the holiday season just a little less.